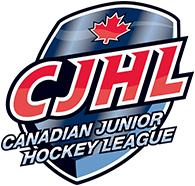 The Junior Showcase Hockey League runs through April-June 2019. 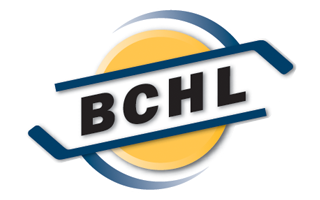 This League will see competition from other Junior hockey affiliated teams in showcase style league play. The intention is that we can localize the top players we are hoping to recruit the following season or later, and see these prospects play in a Junior hockey atmosphere. This Junior Showcase Hockey League’s intention is to create an environment where players of high caliber can develop and experience the type of league that junior hockey can offer to athletes with the dream of eventually playing NCAA and/or Pro Hockey. This Junior Showcase Hockey League is designed to be a stepping stone for players to one-day play in the Junior hockey.